Principle Home Inspection Services, Inc. Comment: I have had a roofer and an independent tell me that I need work done & I need an honest opinion. Comment: I rent the home I am trying to buy. Underwriter would like a home inspection after appraiser found water in basement (why is it leaking and is there mold) and to make sure no leaks in roof. These are the only two areas of concern. Comment: Going through loan application now and in need to have termite inspection and complete home inspection done in 9 days to be ready for closing on the 29th of April. Community Heating & Air Conditioning, Inc.
Greenwood Home Inspectors are rated 4.86 out of 5 based on 670 reviews of 28 pros. 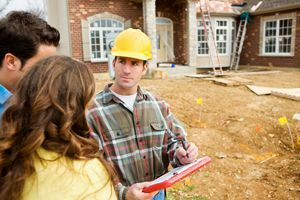 Not Looking for Home Inspection Contractors in Greenwood, IN?